Forget about having to choose between fine sandy beaches and exotic gardens. 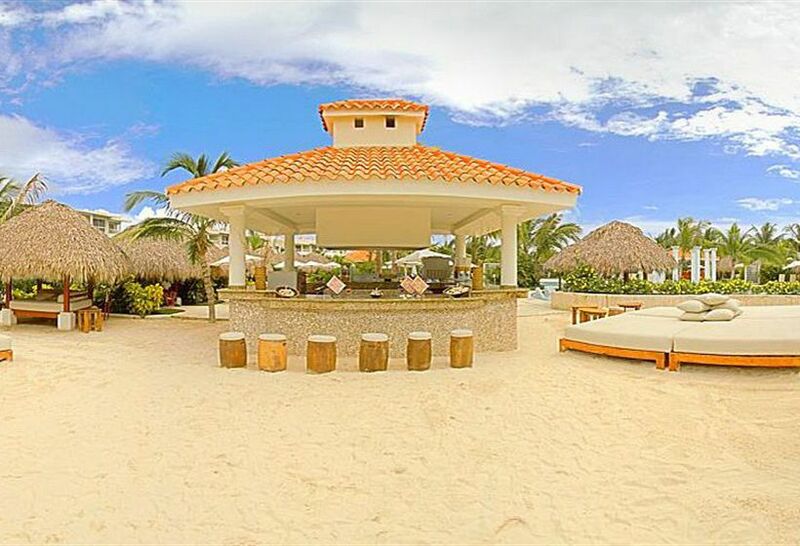 The Meliá Caribe Tropical, located right on the beachfront of the spectacular Playa Bávaro, offers the true essence of the Caribbean. An idyllic resort, with a warm and welcoming atmosphere. 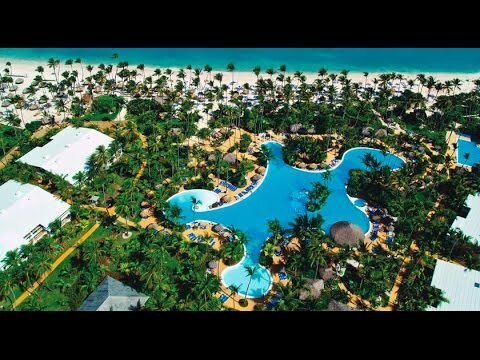 Resilient Infrastructure Forum participants can benefit from flexible preferential accommodation rates when staying at the Melia Caribe Tropical Resort, Punta Cana, where the Forum will be taking place. To make your reservation, please download complete the /uploads/Credit Card authorization Form MCT.pdf booking form and mail a scanned copy to Kirsis Suero at mct.reservas2@melia.com can you please keep GRV in copy of all emails so that we can ensure the highest level of care is met.